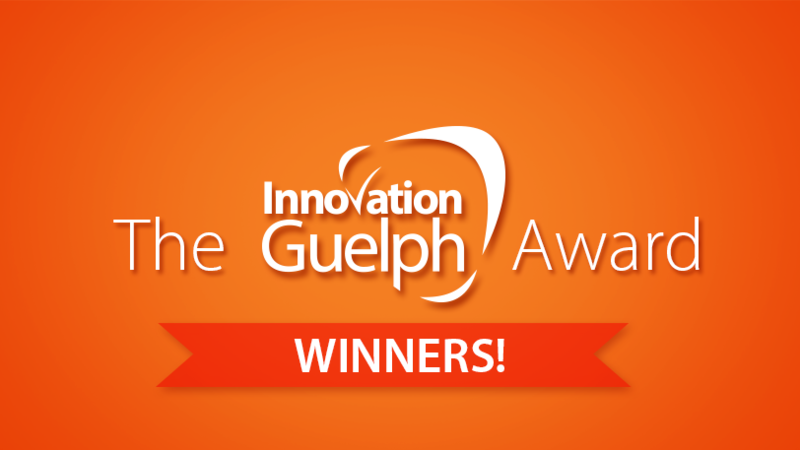 Congratulations to our Innovation Guelph Award winners! 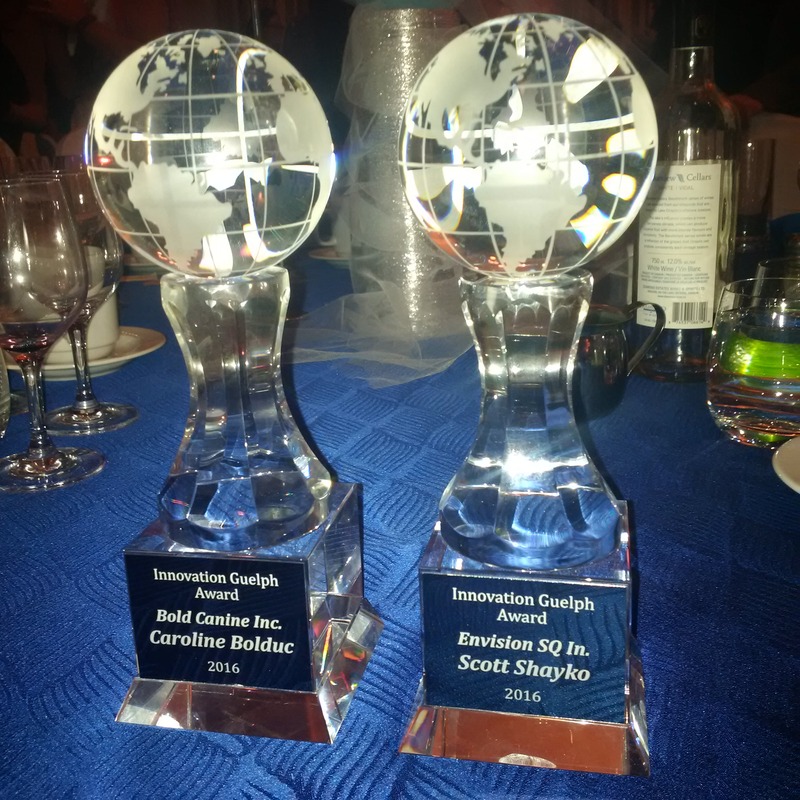 Help us celebrate our winners and nominees at Speedway Social! 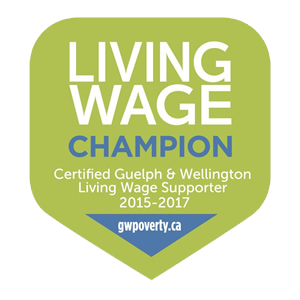 This Tuesday June 28th, 2016 from 4 – 6 pm at 39 Carden Street Bistro. Follow us on Twitter and Facebook to stay up to date on the latest client news!